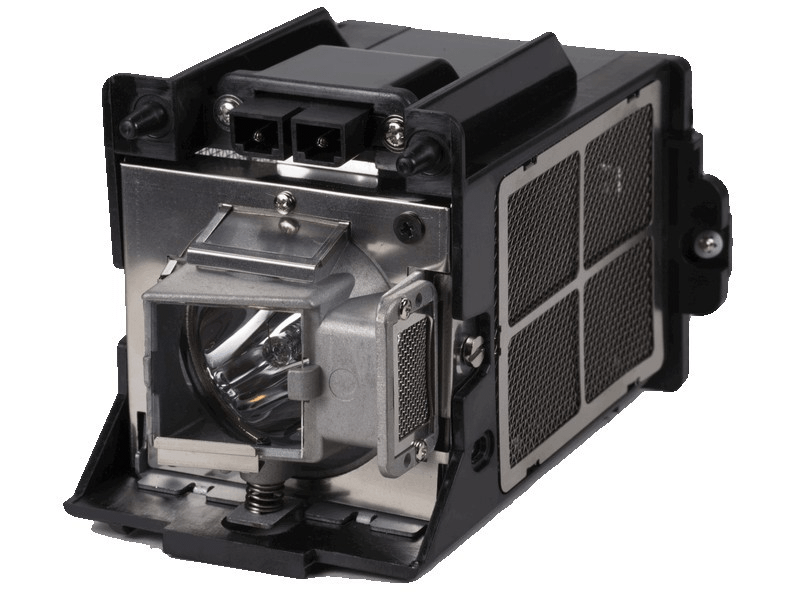 The VX-11d Runco projector lamp replacement comes with a 260 watt genuine original Osram P-VIP bulb inside with an average life of 2,500 hours (Lamp life equal to the original Runco lamp). The VX-11d lamp has a brightness of 2,000 lumens. Beware of cheaper generic lamps that have poor construction, lower light output, and a shorter life span. VX-11d Runco Projector Lamp Replacement. Projector Lamp Assembly with High Quality Genuine Original Osram P-VIP Bulb Inside. Lamp arrived on time and was packaged with plenty of padding which was a nice touch. This Runco lamp did have the Osram bulb and looked just like our OEM lamp (but costs much less). Installation was quick and easy and it works great.